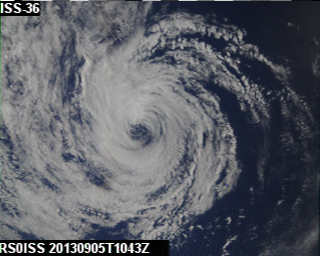 Here is a sample of some of the images sent on Sept 5. 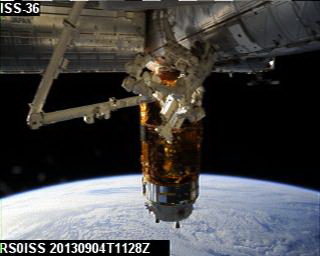 Ground stations have posted a few images on ISS Fan Club from the Sept. 4 passes over Moscow. 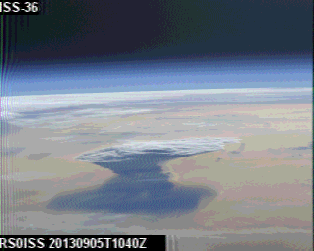 Reports are the images were sent in Martin1 and on 145.800 MHz. Here are a couple of examples. 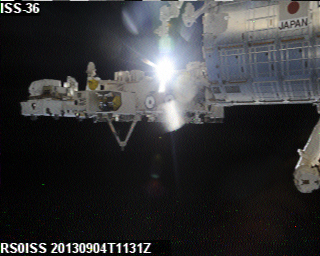 IK1SLD captured this image of the HTV4 berthed to the ISS.